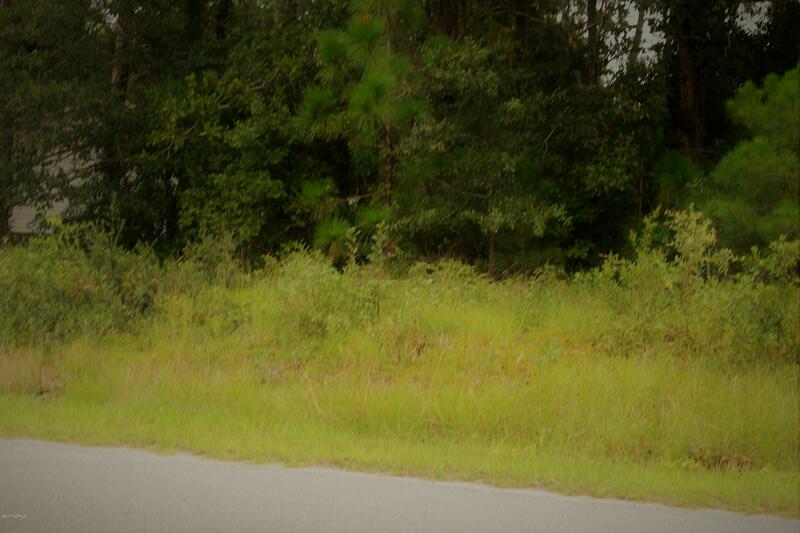 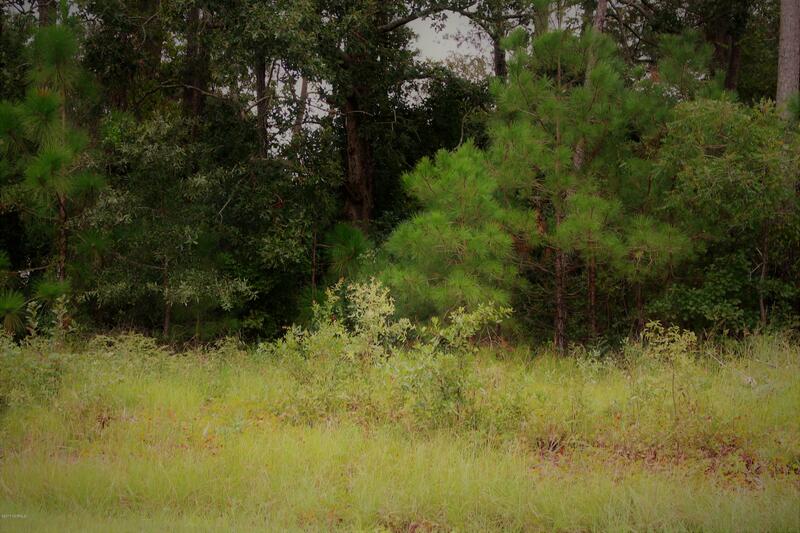 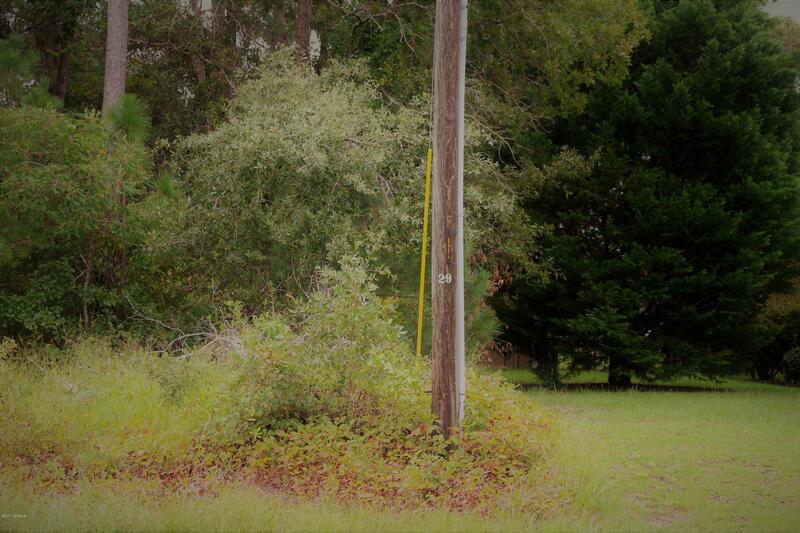 Wooded mobile home lot in Lakewood Estates. 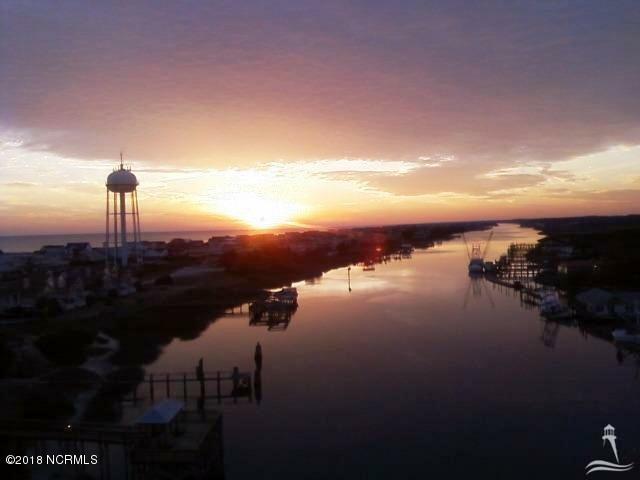 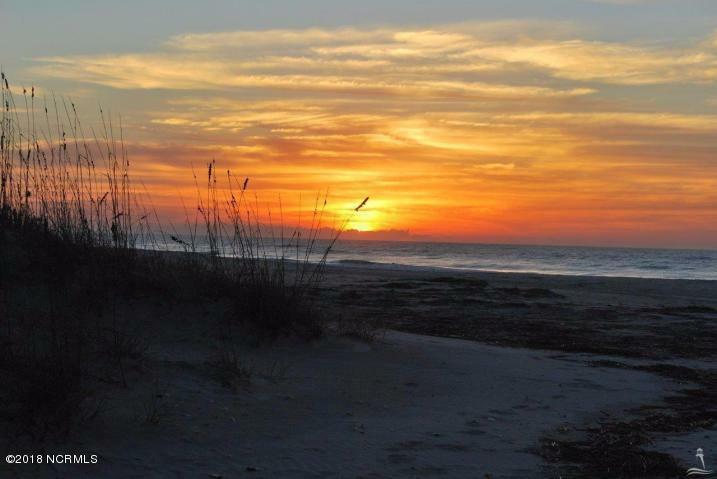 Close to Ocean Isle Beach, shopping and restaurants. 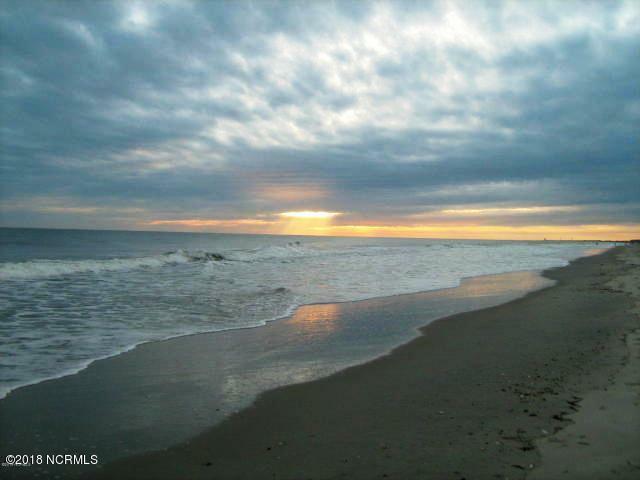 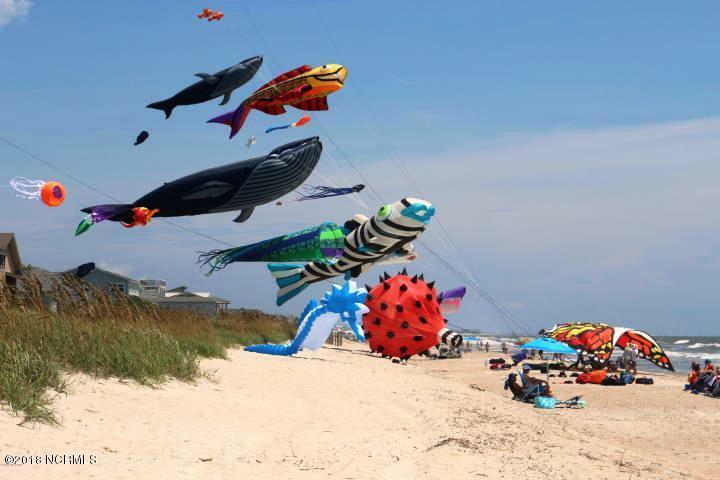 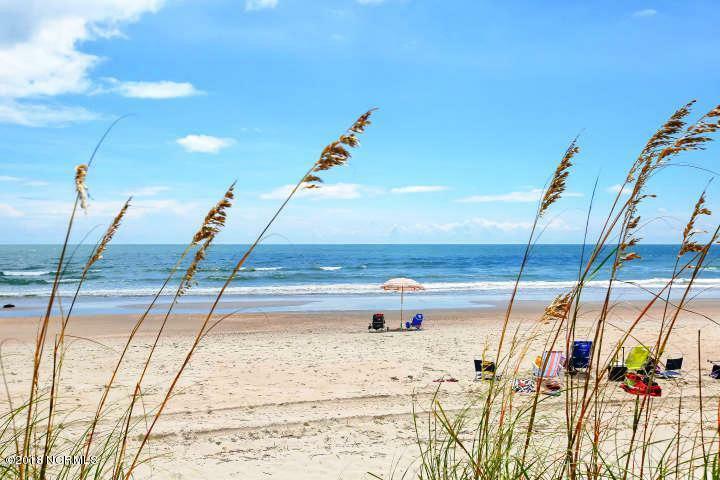 Just minutes away from Ocean Isle, Sunset Beach, Calabash and Myrtle Beach.